13" long Sherlock the Bernese Mountain Dog all new floppy stuffed pup! 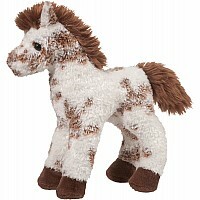 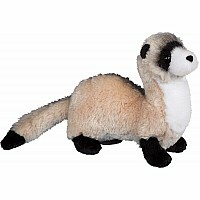 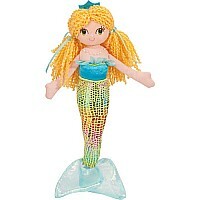 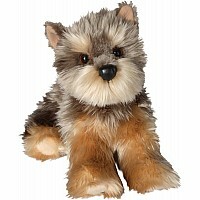 Adorable and realistic laying down position gives great cuddles or waits patiently at your feet! 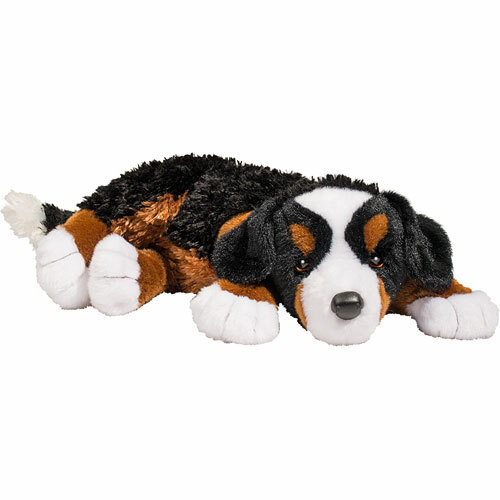 Dogs have special weighted bodies that slouch nicely!